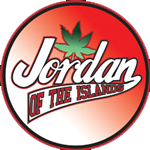 Jordan of the Islands - Gods White Lightning. Free US delivery. 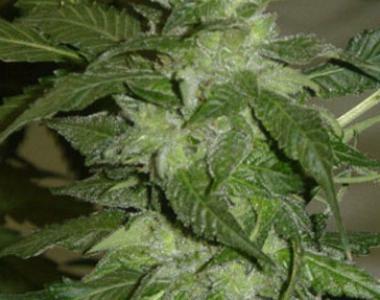 God's White Lightning gives you good pleasures with surprisingly fragrant and frosty buds. It's crystal-covered nugs with a good yielding structure are ideal for indoor growing. God's White Lightning has all the stink of the purple-skunk genetics, with the candy coasted appearance of White Lightning. This is just an amazing cross!